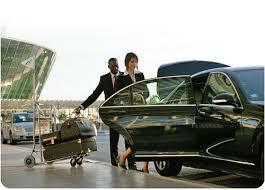 Private Transfer: Cost for 1 to 3 persons US$90.USD Total. Each extra persons US$10/each Total. Private Transfer: Cost for 1 to 3 persons US$180.USD Total. Each extra persons US$20/each Total. We provide baby Carseat at no extra cost at request! Stopping at a Supermarket on the way is no problem!